U.A.E.-based experimental/extreme metal band Benevolent seems to kick off 2015 in a great way! Their debut album, “The Covenant”, was nominated for 2 awards by Metal Storm for the “Metal Storm Awards 2014”. The album was nominated for “Best Debut Album” and “Best Extreme Progressive Album”. 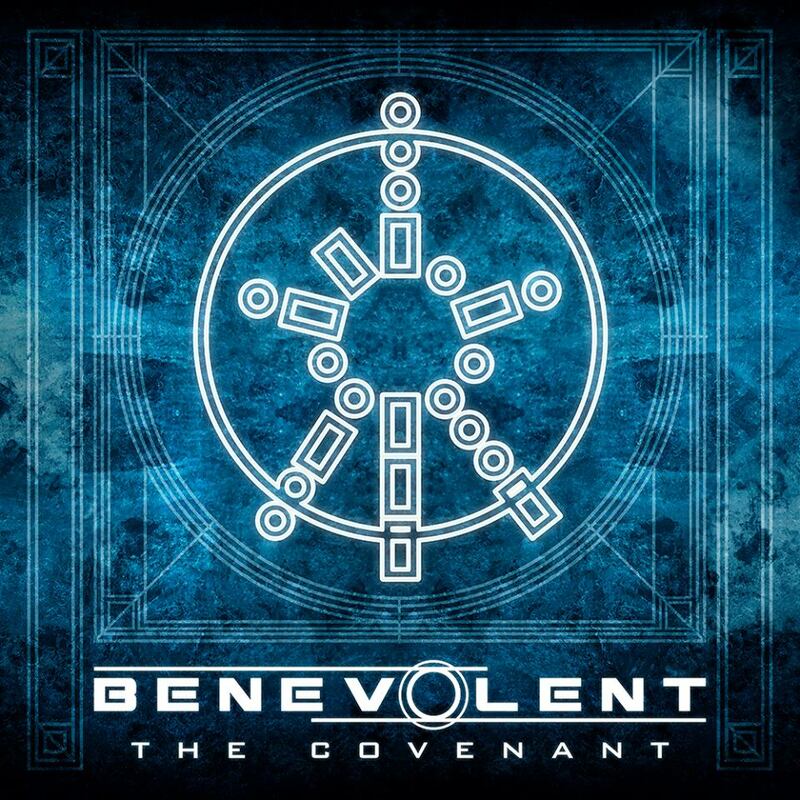 So click on the links below to vote for Benevolent’s “The Covenant”. Why? Check out the insane shredding, the catchy rhythms, those wicked solos, the melodies, the Djent they threw into that album, topped by an ambient feeling that will stay with you once the album is over, not to forget mentioning all the different genres spilled all over the album, from progressive, to extreme, to thrash metal.